Desol Detergent Powder is a new generation detergent that cares for the clothes, hands and pocket too. The perfect blend of surfactants, builders, enzymes & optical brightening agents of our Desol Detergent Powder ensures outstanding cleanliness and whiteness, leaving a fresh fragrance on the fabrics. 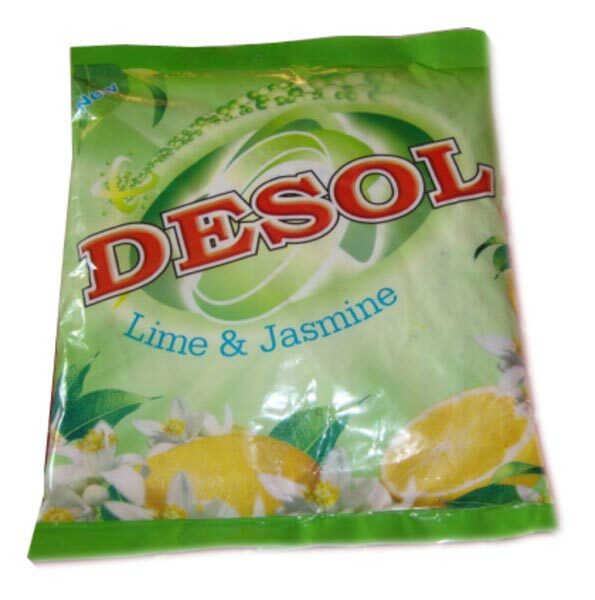 We are a famed Desol Detergent Powder Manufacturer, Exporter, and Supplier in India.